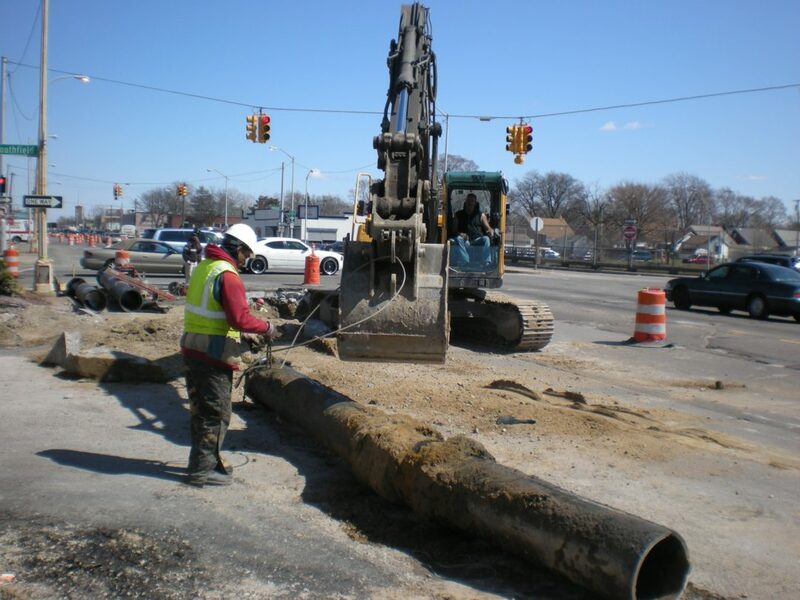 The Detroit Public Schools required us to perform Asbestos Sampling, Abatement, Air Monitoring and Disposal of Hazardous Waste for 33 schools and 25 houses under an IDIQ contract. The detailed work schedule consisted of pipe and fittings, valve removal and reinstallation, boiler and tank duct removal and reinstallation, removal of floor tiles, ACM plaster, carpets, windows, ceiling tiles, boards, sinks, table tops removal and debris clean-up. We were also required to perform Negative Initial Determination (NID) for lead-based paint.